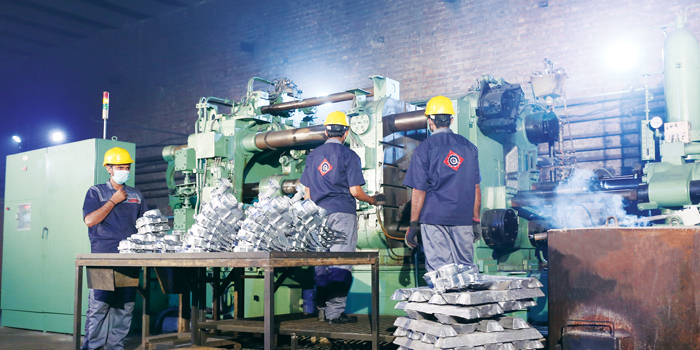 Our die casting division offers aluminium high pressure die casting, post precise machining and surface finishing, supplying complete components to all segments of auto industry. We have approximately 20 die-casting machines. 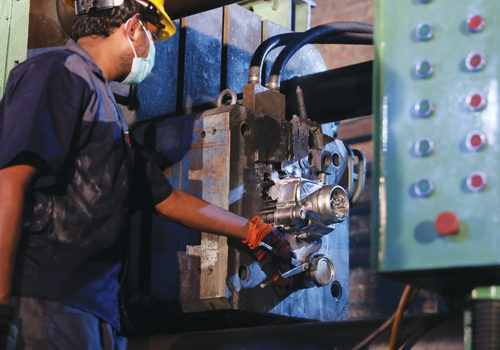 Our die casting machines have capacity ranging from 250 ton to 850 ton with up to 4-5 kg short-weight.